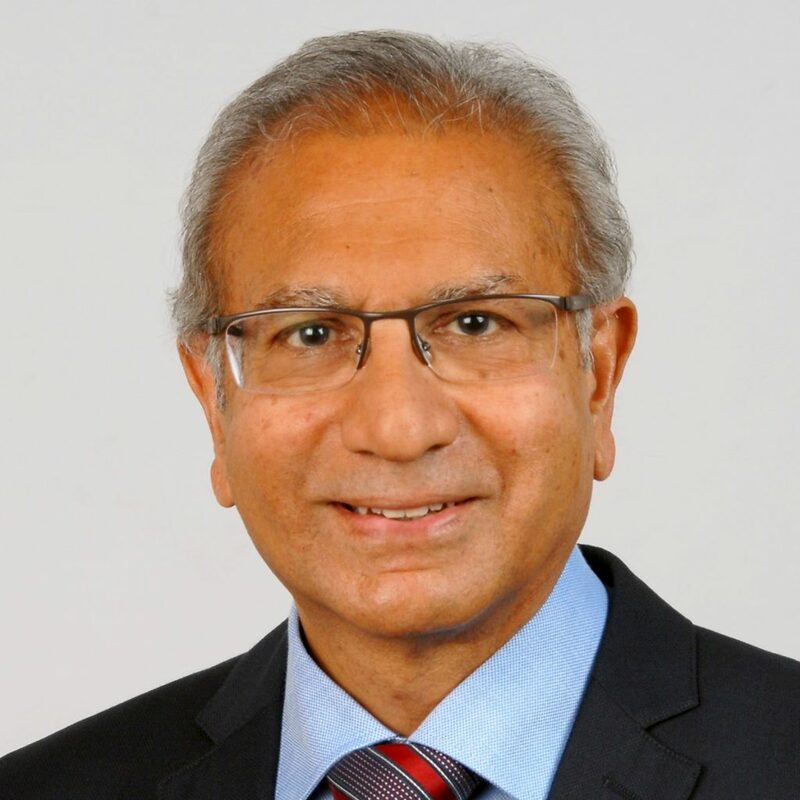 Professor Emeritus Sam H Ahmedzai is the NIHR National Specialty Lead for Cancer: Supportive Care and Community-based Research. He was professor of supportive and palliative care at the University of Sheffield for 20 years, and also honorary consultant physician in palliative medicine, working in a busy hospital supportive care team. Sam has many other roles including Chair of the National Cancer Research Institute (NCRI) Supportive and Palliative Care Clinical Studies Group.